Notarial power of attorney allows you to make for the beneficiary any legal actions to sign, receive and manage funds. Power of attorney governed by article 185 of the civil code. The document should be a notary. - the statement in the Pension Fund (if you want to retire at a different address). To receive a pension for the beneficiary, contact the notary office at the place of residence of the person for whom you want to receive a pension. Present your passport and the passport of the principal. All participants and passes the credentials and host are required to attend in person. You can issue a power of attorney for a certain period, for example one, two or a few months, and specify in the document that the power of attorney is issued only for a pension. Such a document will not allow for additional actions, as the power of attorney is special, i.e. it can receive a pension only a certain number of months, and it will not allow for the trusting other legal actions. If you want to retire only once per month, make a one-time authorization. After a single obtain funds you won't be able to use it. For the systematic receipt of a pension and otherwise act for his principal execute the power of attorney. The document is valid for three years and allows you to not only retire, but also to make all the actions of his principal. 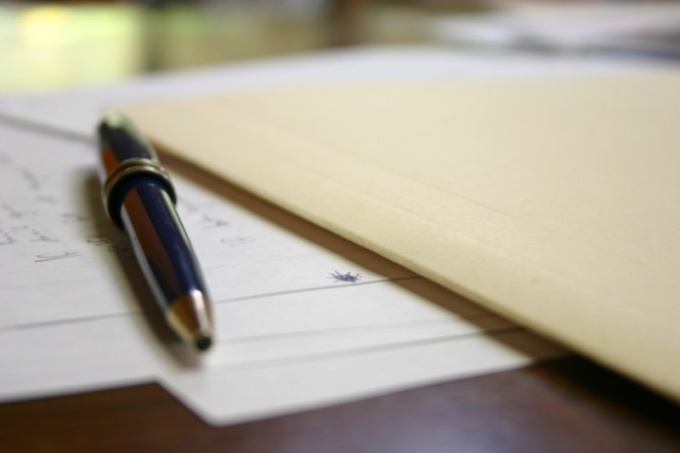 After three years you need to renew the power of attorney. To obtain a pension for his client by any kind of power of attorney, contact the post office at the place of residence of the principal. Present your passport and the original power of attorney. If you want to retire brought to you, please contact with the power of attorney and passport to the Federal Pension Fund. Write an application for transfer of a pension to your address. You will be able to get her home or to go for a pension in their post office. The Trustee has the right at any time to go to the notary with the application and revoke the power of attorney, that is, the validity of any kind of attorney may expire at any time at the request of the principal. The power of attorney shall not be extended, so if the expiration date has expired, you need to refer back to the notary together with the client to issue a new document. If you have any questions related to the registration of pension power of attorney, you should refer to the current rules of pension payments. According to them, the pensioner can shift the powers of the pension to another person. 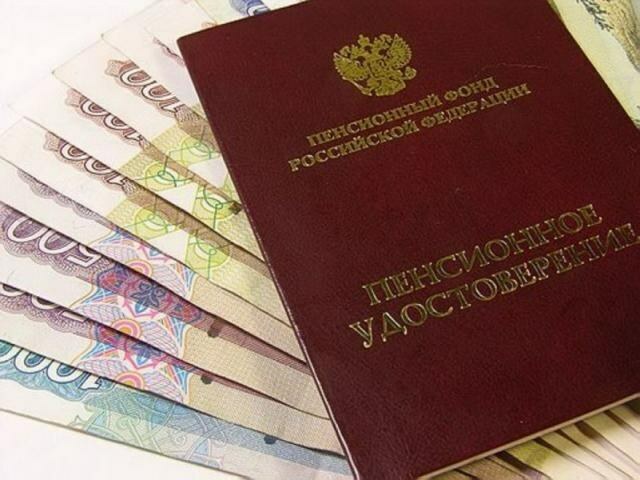 It is necessary to give the selected person a power of attorney in accordance with the procedure established by the legislation of the Russian Federation. So, make a statement. Some specific requirements for its registration does not extend, the Trustee may do this in any form. Most importantly, don't forget to include some information, such as place of writing of the attorney, the date of preparation, name, surname and place of residence of both parties (the Issuer and received it). Keep in mind that the maximum period of duration of any power of attorney may not exceed three years from the date of booking. If you do not specify a desired term, the document will be valid for one year. By the way, the power of attorney, which will be dated the date of its composition, is considered to be negligible. It should be noted that the payment of attorney on more than a year can be made only if the retiree will annually confirm the fact of their registration at the place of receipt of pension. Such a rule is justified by paragraph 6 of article 18 of the Federal law "About labour pensions in the Russian Federation". After making sure to sign the power of attorney at the notary. If in your village it is not, to assure the document authorized officer of the authority. Permission to notarial acts issued by the head of this body. Article No. 185 of the Russian Civil code establishes the cases in which the power of attorney will be equal to notarized. These include the results of the power of attorney of legal age capable citizens who are in a social protection institution. Moreover, the document can be certified by the head of the appropriate organ or authority of the institution itself. You can also certify the document in that organization in which the Trustee works or studies, or in the housing and operational organization by place of residence.